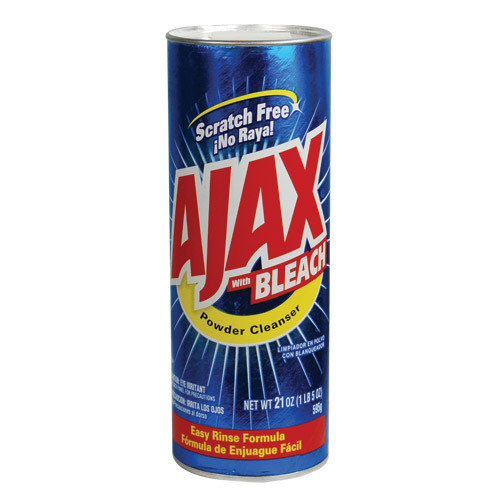 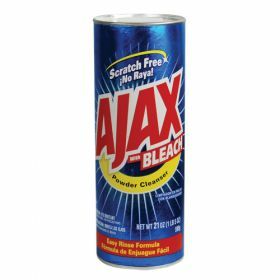 The Ajax can hidden safe will blend into the other cleaning products kept under the kitchen sink, bathroom cabinet or any cleaning closet. 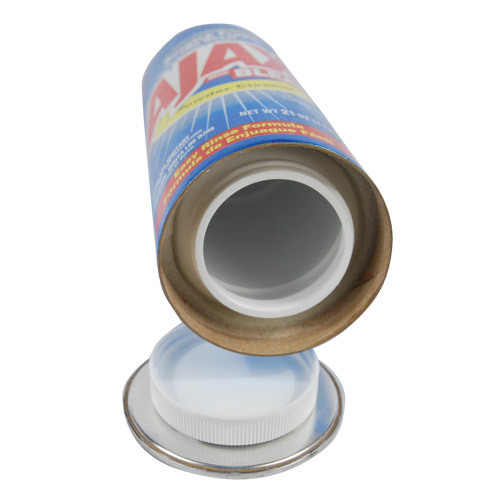 This canister looks so real that no one will ever think you are hiding valuables inside. The average thief will spend 8 mins in a home and the last place they will think to look is in your cleaning products.